A retired Intelligence Bureau officer died after being hit by an auto in Vaishali, officials said Monday. 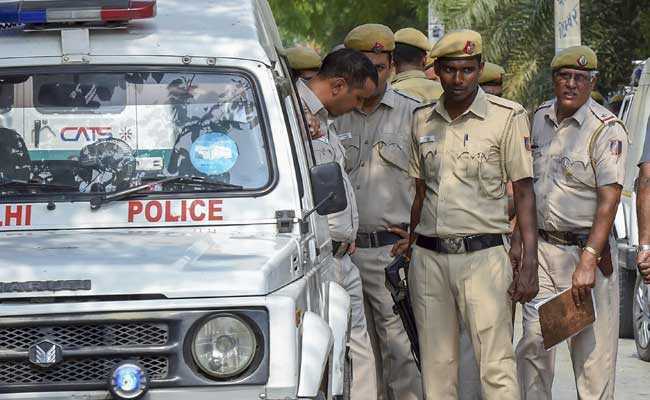 Assistant Superintendent of Police Ravi Kumar said the retired officer's son had filed a report at Indirapuram Police Station regarding the sudden disappearance of his father. His body was found under an elevated road in Vaishali. After investigation, the police arrested two people near a school on Sunday night. During interrogation, the two revealed that their auto hit him at Vaishali Trisection. When they were taking him to the hospital for treatment, he died on the way. To escape legal action, the two threw the man's body under an elevated road and took his mobile.